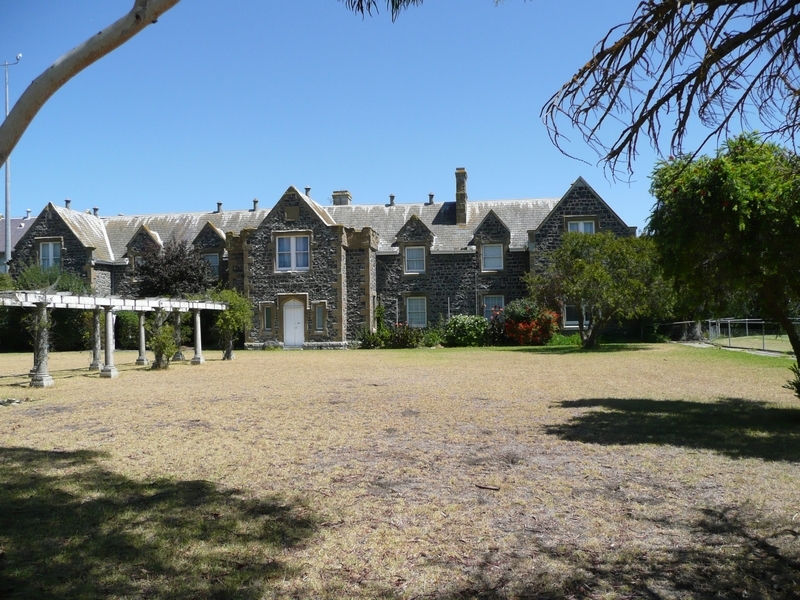 Following a local campaign to raise funds for the construction of an orphan asylum, the former Protestant Orphan Asylum was built in 1855 as a result of an architectural competition to the designs of Geelong architect Andrew McWilliams on land granted by the government. The north wing was added in 1857. In 1865 the Common School was constructed to a design by architect Joseph Lowe Shaw. Both buildings are constructed of basalt with freestone dressings in the picturesque Gothic style. 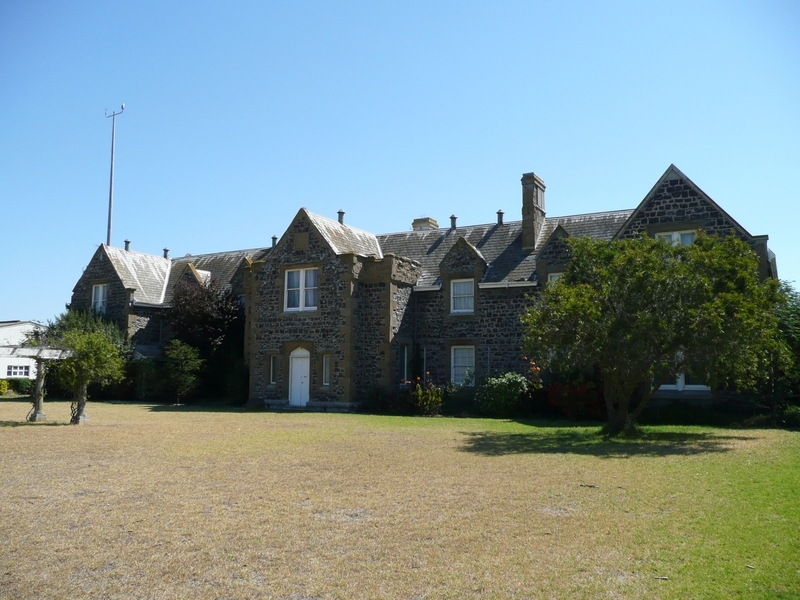 The complex was bought by Australian Portland Cement Company Limited following the removal of the Orphanage to another site at Belmont in 1933. The former Orphan Asylum and Common School are architecturally, historically and socially significant to the state of Victoria. 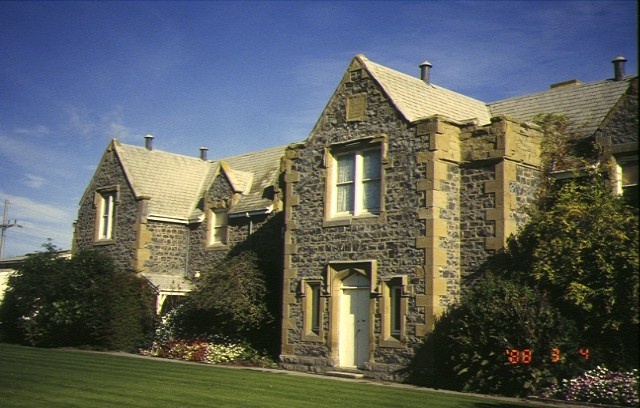 The former Orphanage Asylum and Common School are historically significant at a state level through their association with the history of child welfare and education in Victoria. The complex is of social significance as evidence of the social conditions in nineteenth century Victoria and demonstrates the extent of poverty in a large regional centre. 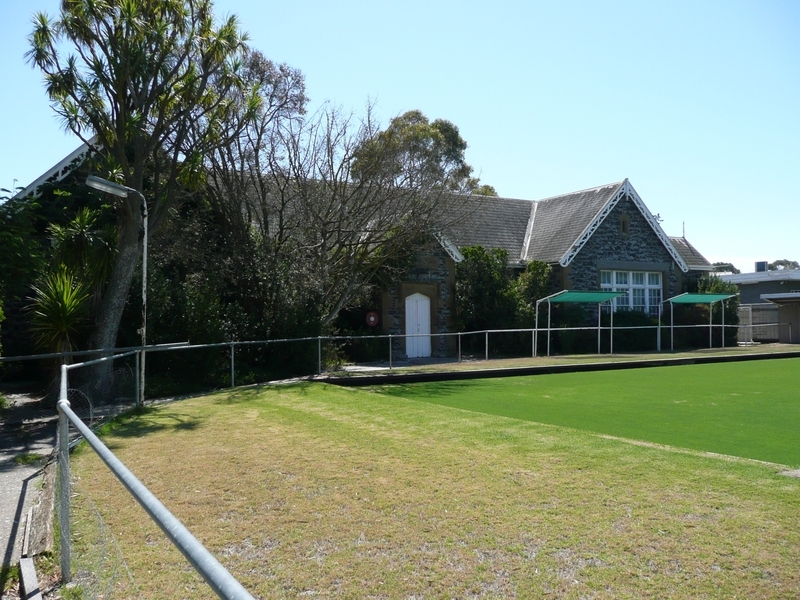 The former Orphanage, as one of the first four orphanages set up in Victoria during the 1850s, is of considerable historical and social importance. It illustrates the extent of child destitution in Victoria during the nineteenth century and the attempts by the government and individuals to deal with the problem of destitute and neglected children. 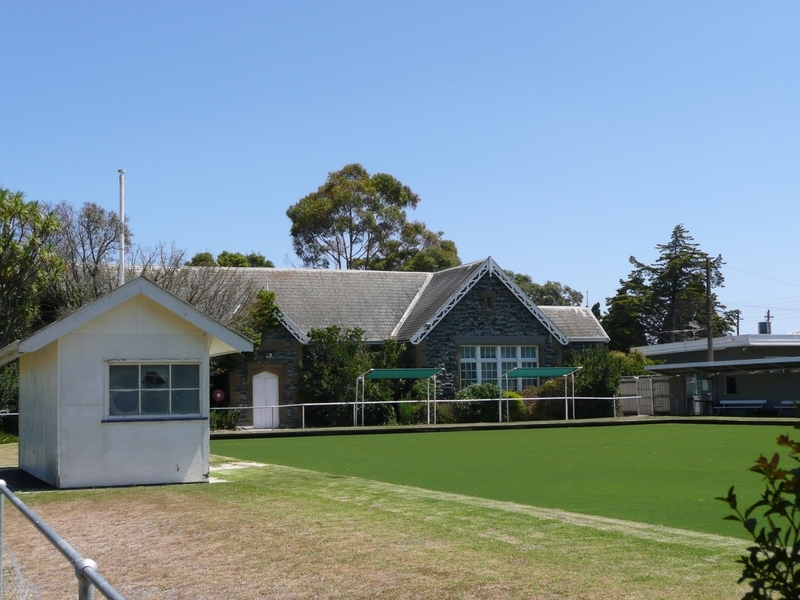 The former Common School, a significant element of the complex, is historically important for its associations with the early history of education in Victoria. It was set up under the Common Schools Act, enacted in 1862 in an attempt to reduce denominational influence and amalgamate schools established under the National and Denominational Boards. The former Protestant Orphan Asylum is of architectural interest as an extraordinary example of the work of early Geelong architect Andrew McWilliams, and was the winning entry in a competition for the design of the building. The complex is of historical interest through its association with the Australian Portland Cement Company Limited (now known as Geelong Cement) formed on 30 October 1889 with shareholders from Geelong and Melbourne. The company established the first cement works in Australia on the Moorabool River flats at Fyans ford which had limited success until the First World War when the need for concrete increased and overseas supplies ceased. Former Protestant Orphan Asylum & Common School, McCurdy Road, Geelong, City of Greater Geelong. 1. 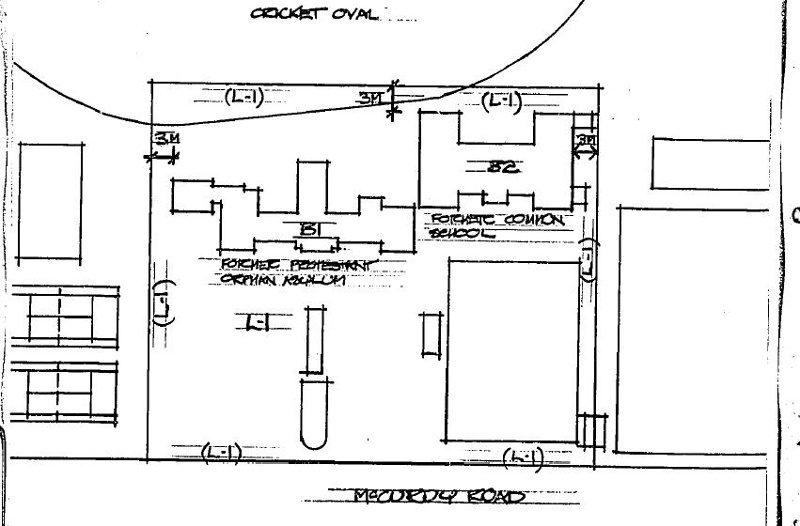 All of the buildings known as the former Protestant Orphan Asylum and Common School marked B-1 and B-2 on Plan 603091 endorsed by the Chairperson, Historic Buildings Council and held by the Director, Historic Buildings Council. 2. All of the land marked L-1 on Plan 603091 being part of the land described in Certificate of Title Volume 6022 Folio 388 endorsed by the Chairperson, Historic Buildings Council and held by the Director, Historic Buildings Council.